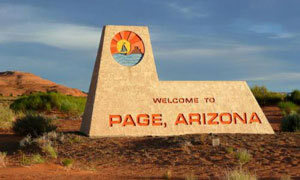 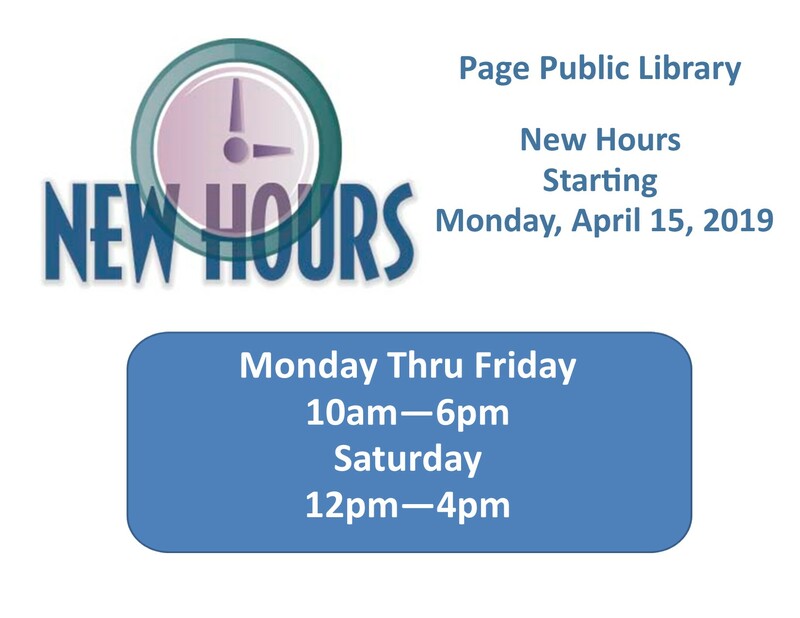 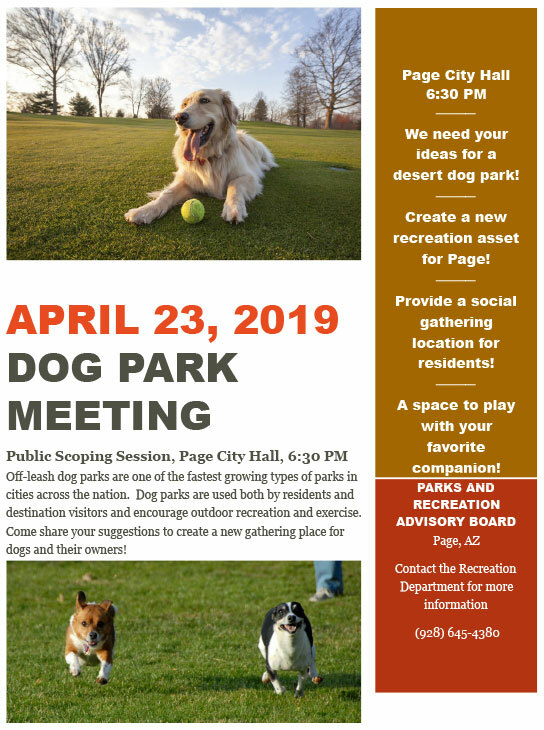 Page is a small town in northern Arizona located on the southern shores of magnificent Lake Powell. 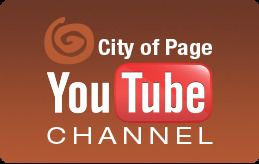 Our friendly community offers visitors outstanding recreation and a wide variety of lodging and services. 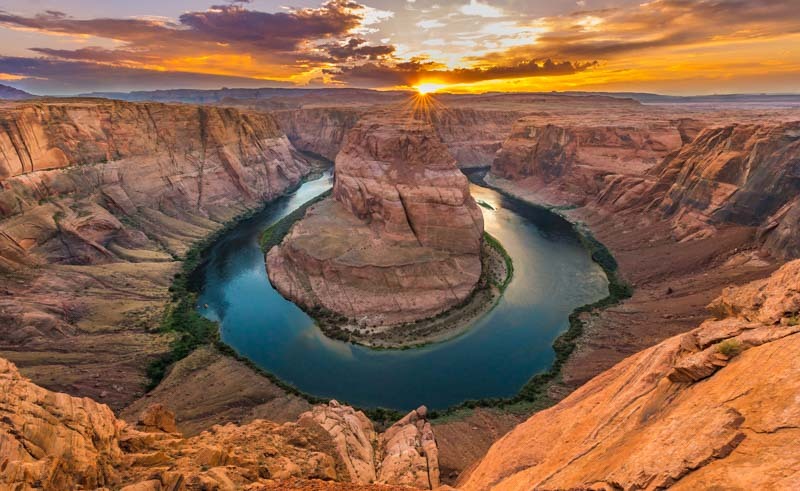 Our location is ideal for exploring many of the American Southwest's renowned national parks and monuments, and discovering the unique culture of the Navajo Nation. 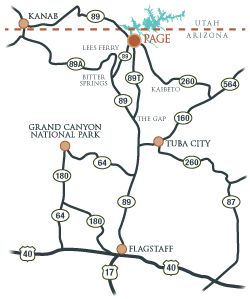 We invite you to explore our backyard, meet our neighbors, and most importantly, enjoy your visit to Page/Lake Powell.